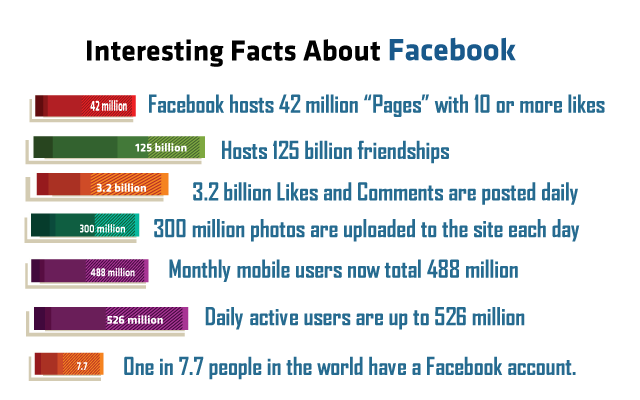 Facebook brand pages are integrated part of your social media identity. Having an individual account on Facebook or owning business pages will not a guarantee you online success. Each individual business page has to have unique message which should be in line with your brand communications across all marketing platforms. This instills confidence in customer for the brand and increases brand association. These brand messages should be very clear and at the same time it should be loud enough to reach your targeted audience. With Facebook brand pages you can extend your current website’s look and feel and interact with your customers without a hassle. Contact us today for more information.